At SharpLine, it is of the utmost importance that you be as comfortable as possible when it comes to inviting us into your home. Our technicians have passed an extensive background check that includes not only criminal, but also drug and alcohol. We are each held accountable on all aspects of involvement with our company. This is to ensure that you get the best of the best when it comes to our craftsmanship. David Mazurek, owner of Sharpline Home Services, has been a professional electrician for over two decades. In twenty years he’s come to learn a few things about business and what the top priorities should be. 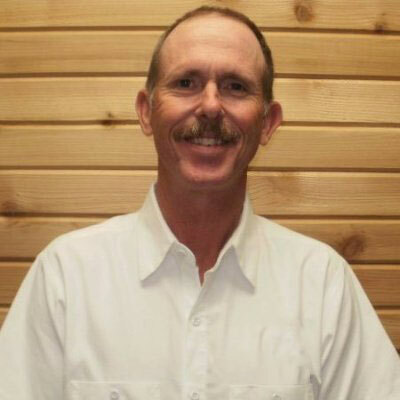 David originally began his career by opening his own full service electrical contracting company. As the years passed, customers began asking for information about home generators. After extensive research, David determined that the only generator that met his standards was Kohler. By choosing SharpLine Home Services to install your home generator you can expect professional licensed technicians, top of the line customer service, and a product you can rely on. In addition, we value honesty and integrity. Our price quotes are all inclusive. If we somehow misquote your installation, we’ll pick up the difference. Call us old fashioned, but we believe taking care of your customers is always in style. Your home runs on electricity but that doesn’t matter if the power can’t get to where it is supposed to go. Your home appliances and fixtures should be up and running – but it is equally important that they are efficient, so that you are not spending more money than you should, and that all the wiring is safe. 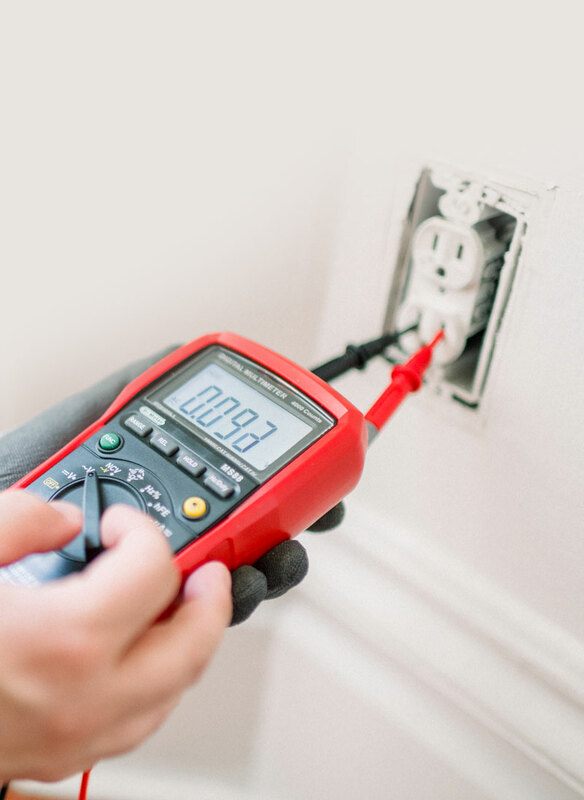 SharpLine’s electrical services provide a wide range of electrical services to make sure all the wiring and electrical works in your home are performing as they should. We truly care about our customers. Though the job may end, the journey together has just begun. With annual scheduled maintenance, our trained technicians will not only maintain your Kohler Generator, but also your confidence.